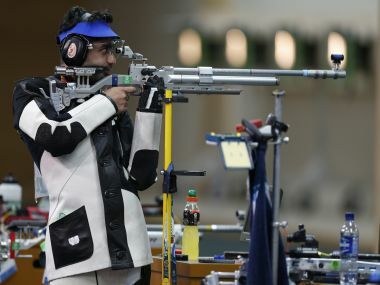 Aditi Ashok became a household name after her surprising performance at Rio Olympics. 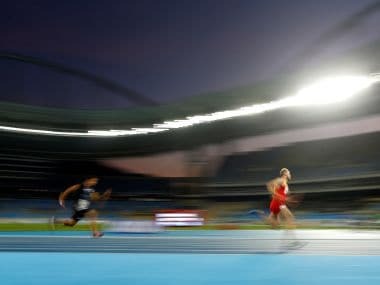 She has followed that up by a strong year, and has been rising from strength to strength. 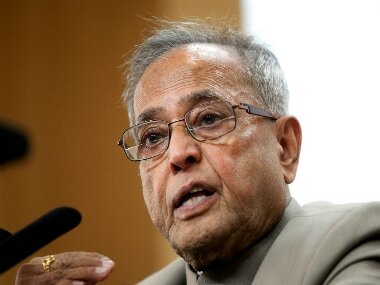 President Pranab Mukherjee extended his best wishes to the Indian athletes participating in the Rio Olympic Games and said they should also promote unity and friendship with sportspersons of other nations. 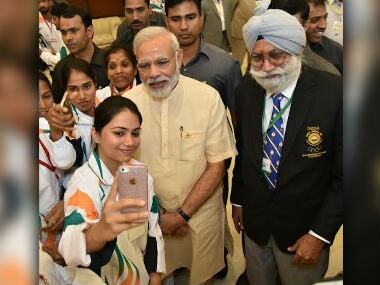 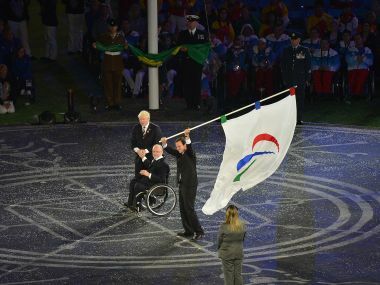 PM Narendra Modi wished India's Rio Olympics team well and hoped that Indian sportspersons will be able to win the hearts of people from across the world. 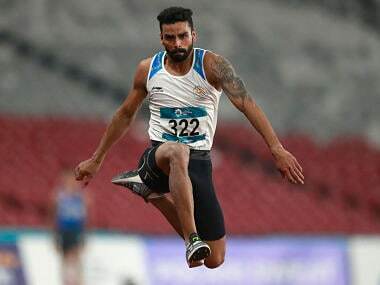 The Indian men's 4x400m relay team created a new national record, clocking 3:02.17 sec at the International Sprint and Relay Teams Cup in Erzurum on Sunday. 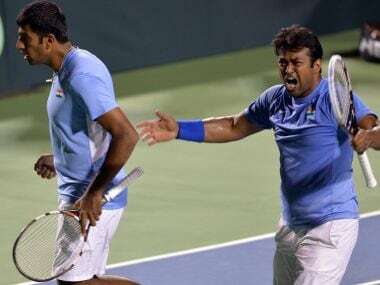 Olympics bronze-medalist Leander Paes' hopes of representing India at his seventh-consecutive Olympic Games may be over after Rohan Bopanna has reportedly asked Saketh Myneni to be his partner for the 2016 Rio Games.